SK Wedding Bells ARE YOU A VENDOR? 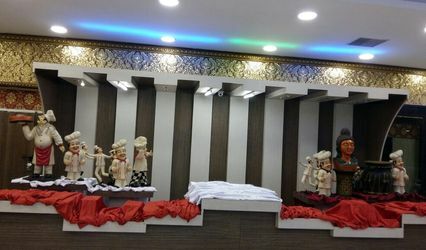 SK Wedding Bells is one of the best venues located in Jhilmil Colony which is situated in East Delhi. 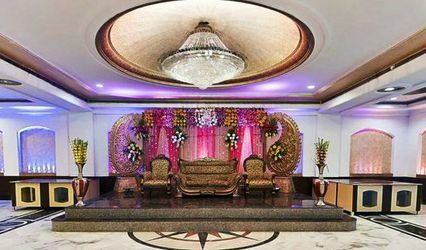 Choosing the right venue is very important as it is the first step to organize a perfect wedding. 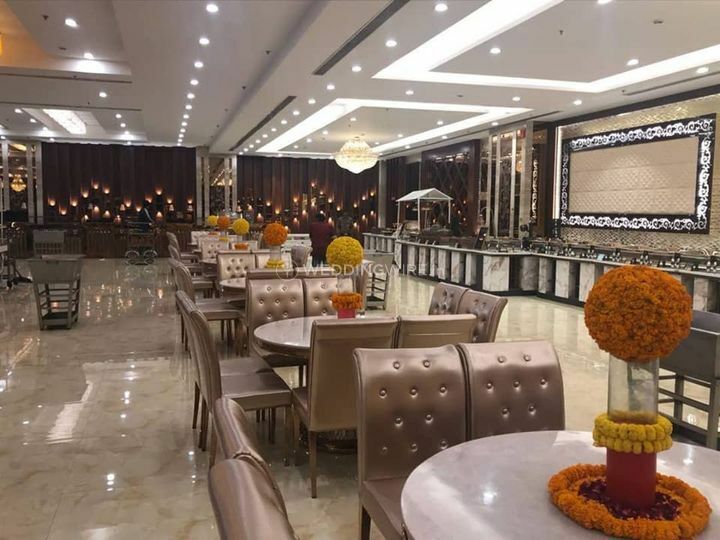 If you are looking for a great venue to host any of your wedding functions, then SK Wedding Bells is the choice that you should make. 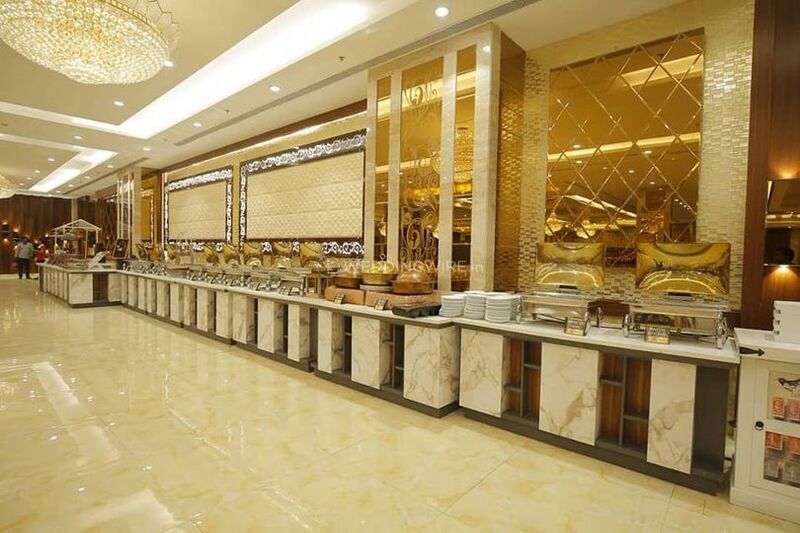 It has a beautiful banquet hall and offers a lot of services and facilities to make your wedding a gala event which is worth remembering a lifetime. 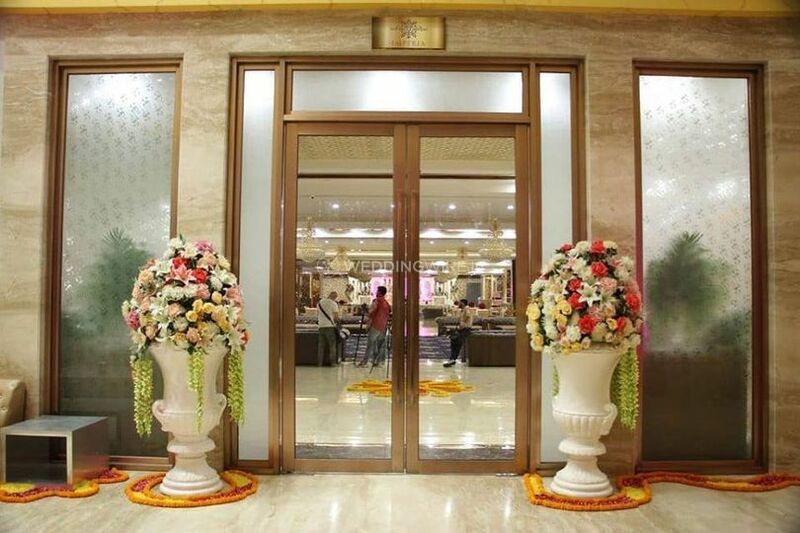 With a capacity to hold 100 guests at a time, SK Wedding Bells is suitable for any of your pre-wedding and post-wedding functions, as it can accommodate all your friends and family members easily. 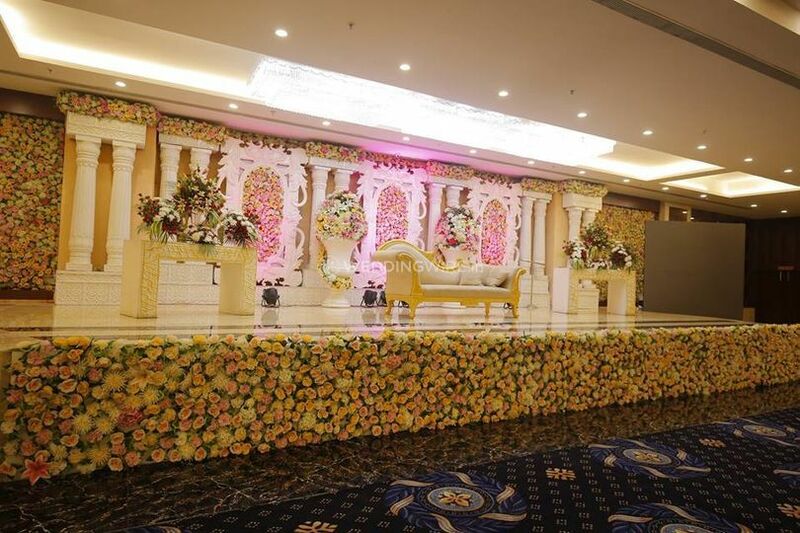 They have all kinds of exquisite and stunning setups required for each of your ceremonies. It also offers a lot of amenities including furniture, sound/music license, valet parking, basic lighting, electricity and backup for your convenience. 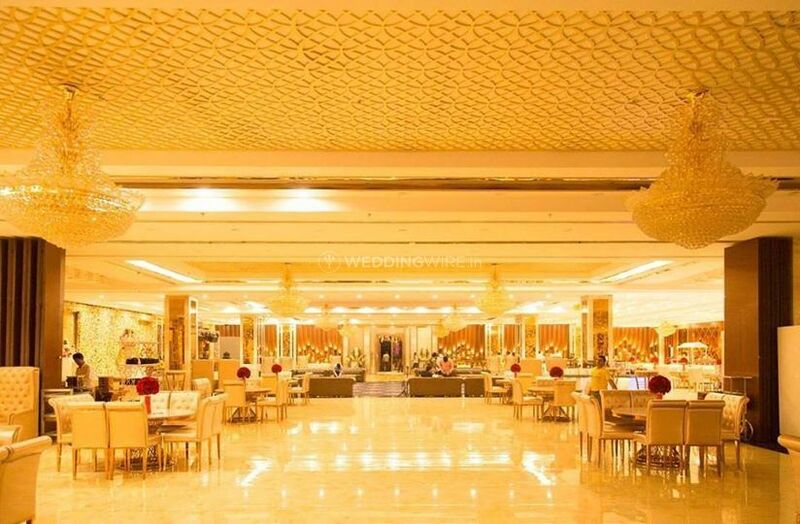 They also have a wide array of decor options and stylistic thems top offer for each of your ceremonies and make the venue look magnificent for your wedding. 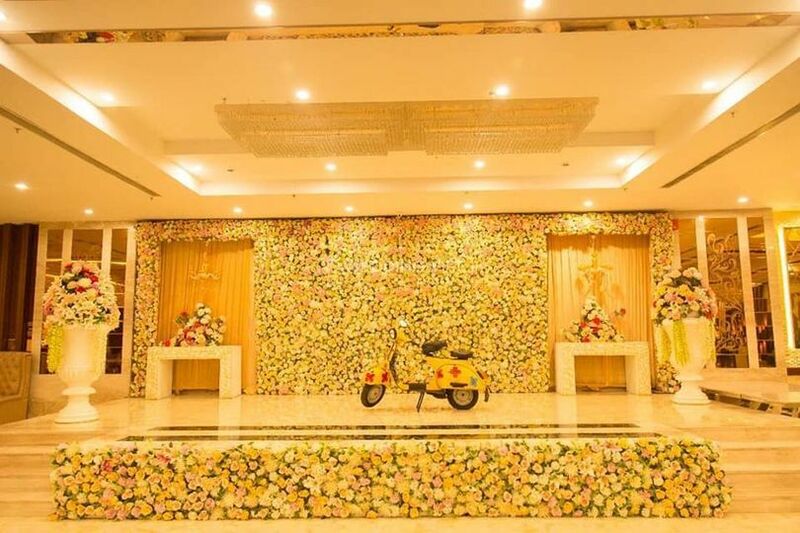 SK Wedding Bells has a team of young and dynamic wedding planners who take care of all the arrangements and your guests so that you can sit back and enjoy your nuptial ceremonies. 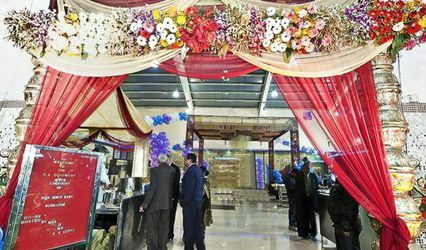 The wide array of services offered by them includes service staff, bridal room, in-house catering services and decor services. Their dedication and hard work are visible in the way they plan and arrange your nuptial ceremonies. 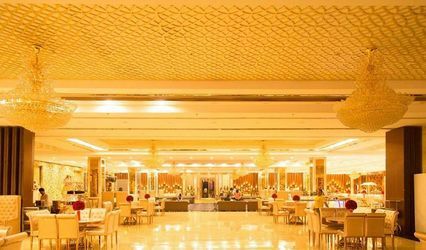 They aim to deliver maximum customer satisfaction by understanding your expectations and hosting your wedding the way you want. Have all your discussions documented to avoid any confusion at the end. It was something we didn't do and ended up paying more. Apart from this, always keep an eye for everything. 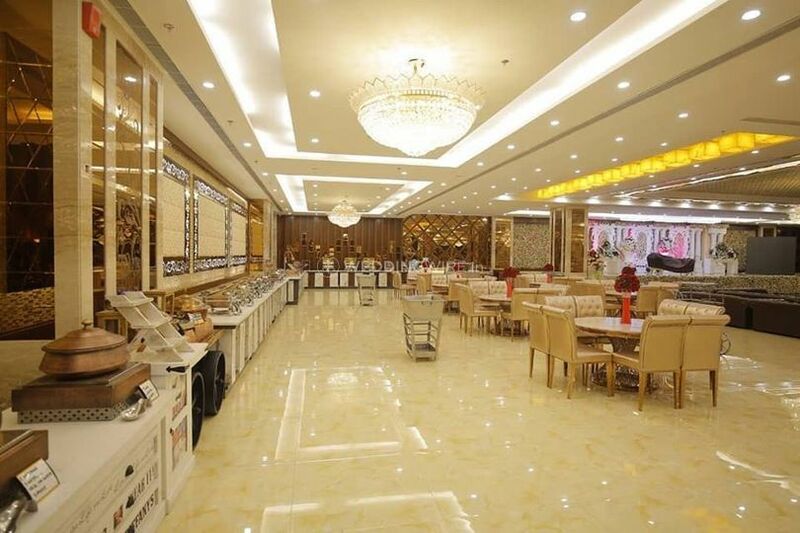 Good but faced certain issues regarding responsiveness of the staff. 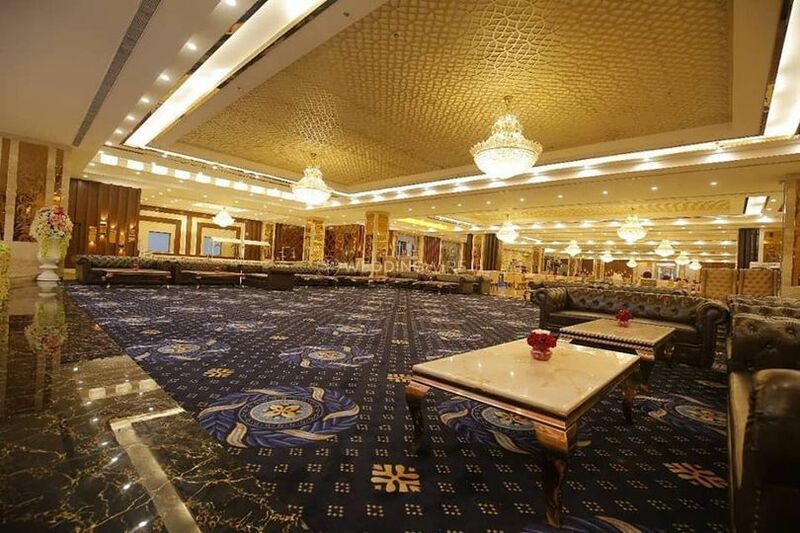 The first impression of the banquet hall was awesome. There is efficient connectivity through Metro Rail. Con of the place is the nearby neighbourhood, as it's in an industrial area the security issue might occur. The venue was beautiful. 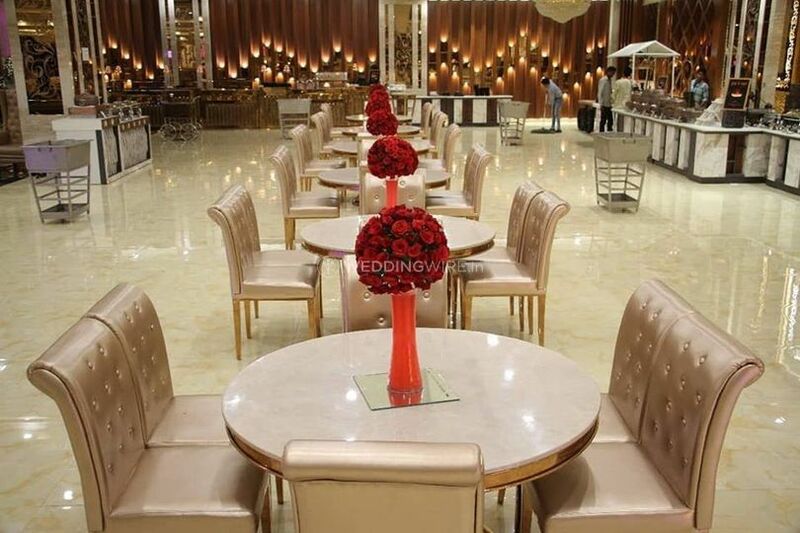 Arrangements were beautiful and the food quality was excellent.